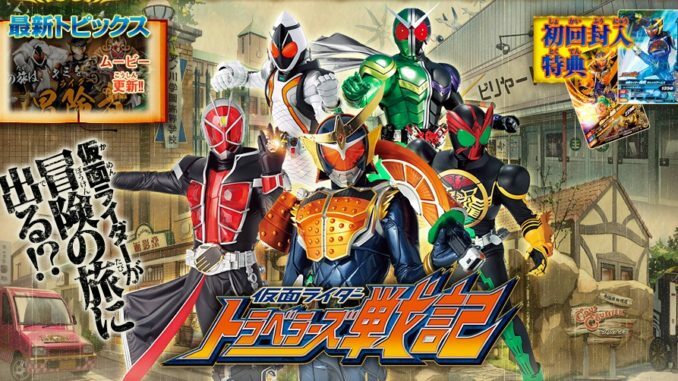 Namco Bandai's upcoming Kamen Rider: Travelers Record for the Nintendo 3DS will be borrowing some elements from the Tales of Series, particularly the series' well known Linear Motion Battle System. 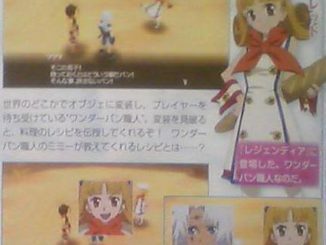 Kamen Rider: Travelers Record, being developed by 7th Chord, the ones who also worked on Tales of Innocence R and Tales of Hearts R for the PlayStation Vita, is an upcoming action-adventure game for the Nintendo 3DS. 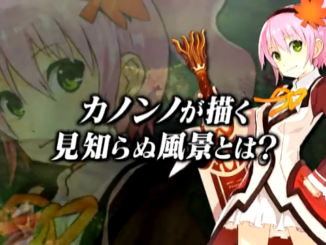 The game will be borrowing the Tales of Series' Linear Motion Battle system for its gameplay. Battles will be fought in a 2D plane with a 3D background, with up to three characters per battle. 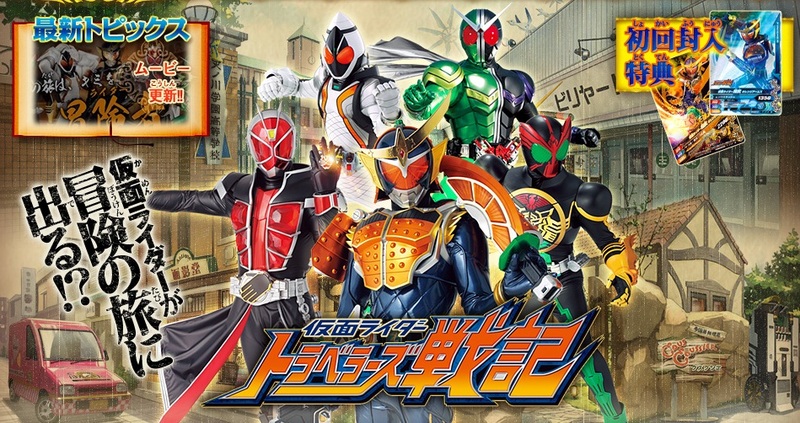 The game will be released for Japan on November 28, 2013. 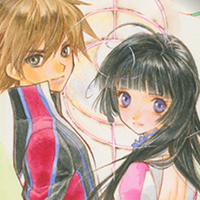 You can visit the official Japanese website here.